Aditi Rathore is an Indian television actress. She was born on 30 October 1993 in Bikaner, Rajasthan, India. He mostly works on daily soaps. She made her debut in the Zee TV’s television series Kumkum Bhagya in 2014. 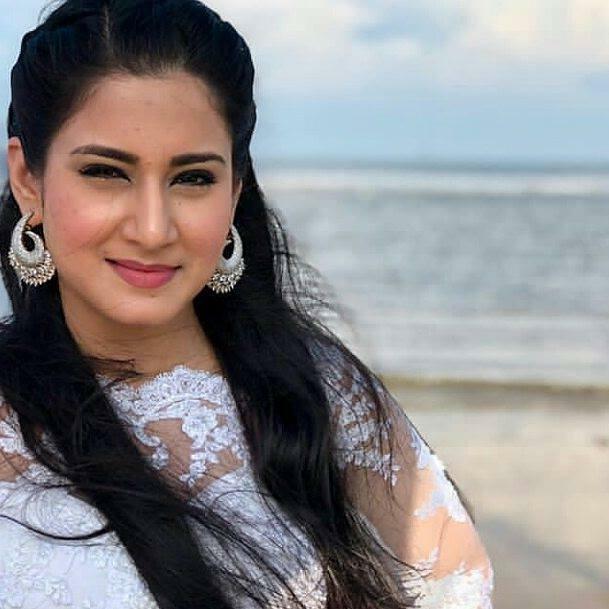 Aditi became popular after playing a role in Star Plus series Naamkarann. Other than this she also played the role of Preeti Malhotra in serial Ek Duje Ki Vaaste. She shifted to Mumbai after completing her studies in Bikaner. Thanks for sharing your article is too good.